How many apples will you pick? Pick Your Own Apples are HERE!! 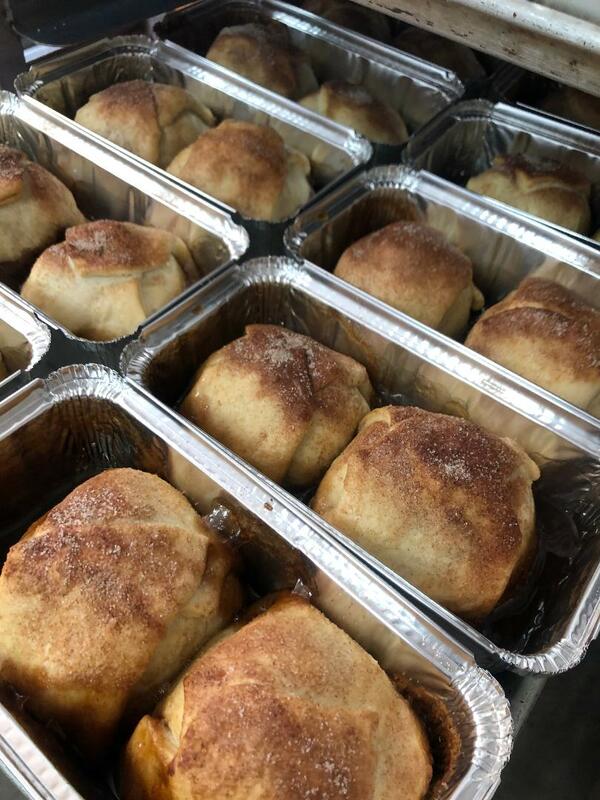 THE MARKET HAS CLOSED FOR THE 2019 WINTER SEASON! EVEN WITH ALL THE RAIN!! 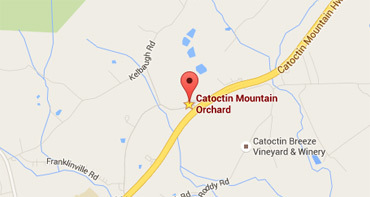 Weather will be much better for you to take a drive to Catoctin! 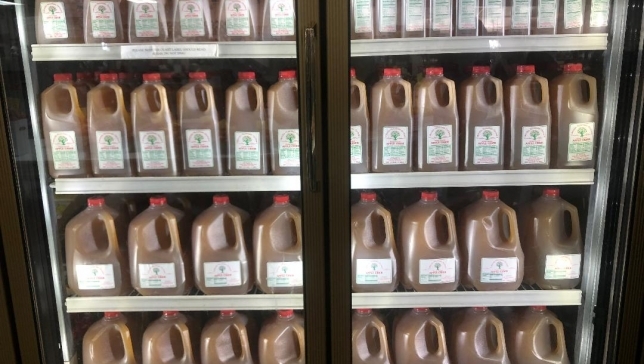 Apple Cider, Apple Butter, Jams, Preserves, Dressings, Salsas, BBQ Sauces, Variety of Local Cheese, Local Honey, Apple Crates for storage & shelving! Be looking for more updates and useful information. We also hope to get a “History Section” up with info and pictures from the start to the present of Catoctin! Will be many Black & White Photos! 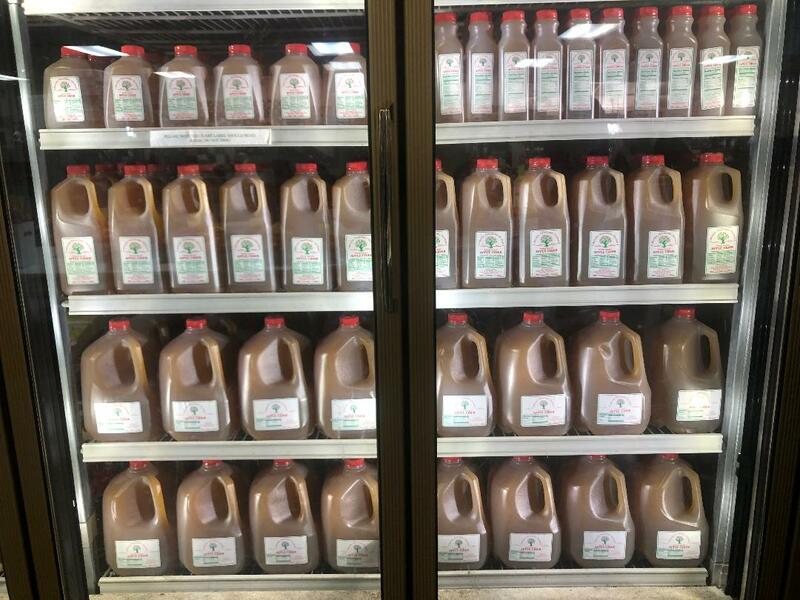 Apple, HoneyCrisp, and Pear Cider ; You can Freeze Cider at your home to enjoy it all year long. Pour out 2 cups of Cider from a gallon jug to allow for expansion. Cider is good frozen for one year! Market Closed February through April to Paint, Clean, Change Displays,Update & add some New Equipment!! 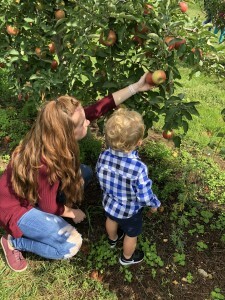 Enjoy some Pictures of 2018 Apple Picking Adventures at Catoctin! 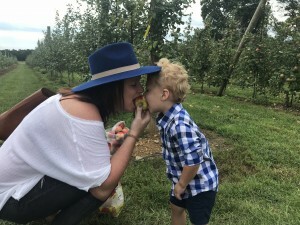 Pick Your Own Apples every Saturday and Sunday through September and October. 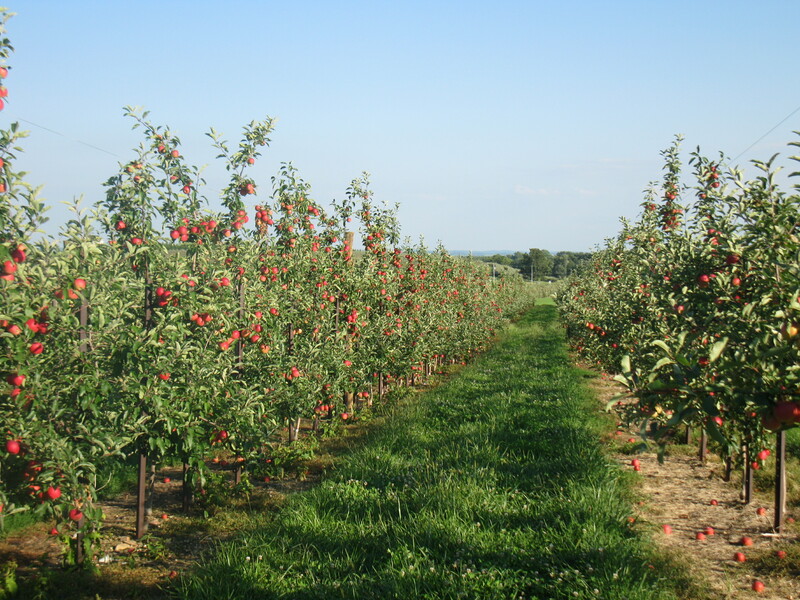 Apple picking is from 10am- 4pm weather permitting. Cash sales ONLY. ATM is available on site. You must purchase our Pick Your Own bags at the check-in building. 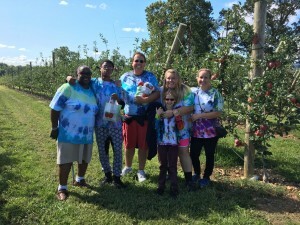 No outside bags and backpacks are permitted inside the orchard. Please leave bags and personal items in your car. 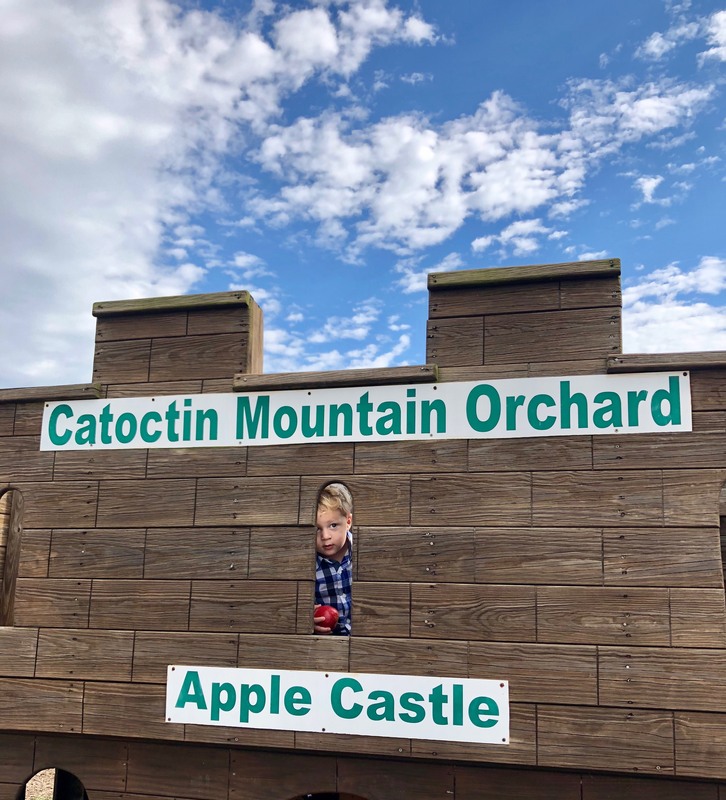 Catoctin reserves the right to close the Apple Orchard due to inclement weather (heavy rain, thunder, lightning and/or severe winds) without advanced notice in order to protect their customers and employees. 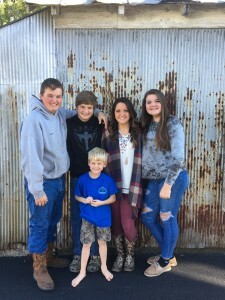 See Pick Your Own tab for bag sizes and prices. 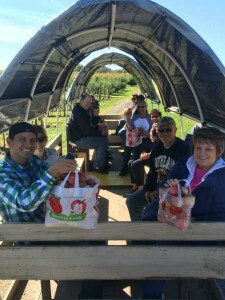 There is a $2 entrance fee per person to enter the apple orchard which includes a wagon ride out to Apple field to pick. Age Two and younger are free. 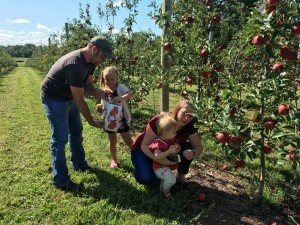 All Apples picked must fit inside the bag you purchased. 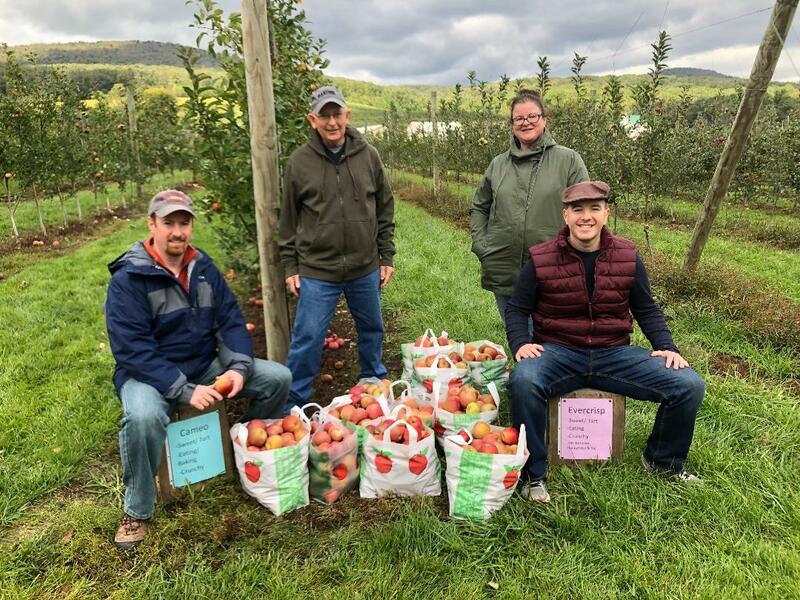 If you drop an apple or an apple falls off the tree while picking, we kindly ask you to pick it up to ensure no apple goes to waste. Thank You. 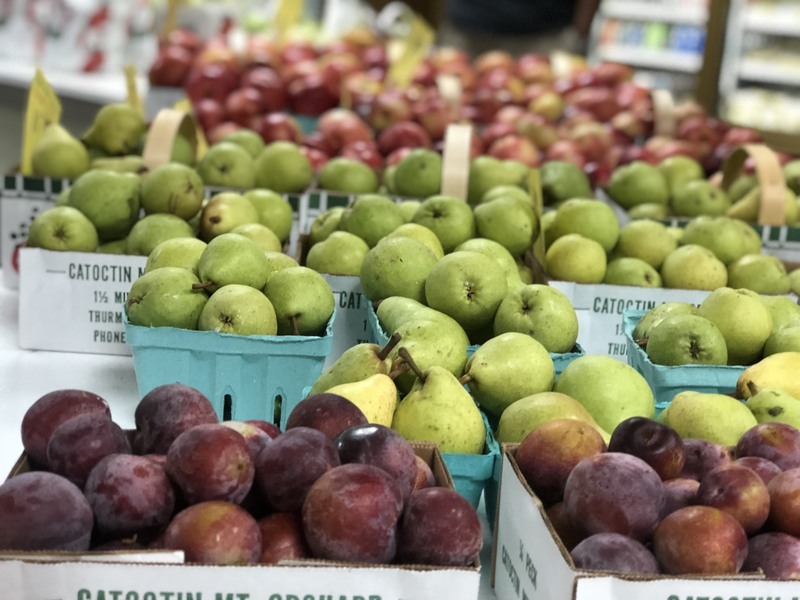 *We are proud to supply a variety of Apples, Plums, Kiwi Berries, & Pears to Frederick County Public School Lunch Program. Student enjoy our Apples nearly all school year! Please call 301-271-2737 from 9 am to 5 pm and my Staff will answer your questions! Email us at cmoinfo@aol.com with your Questions or Concerns. FRESH FRUIT FOR BETTER HEALTH!!! Fresh Fruits & Veggies are Available! 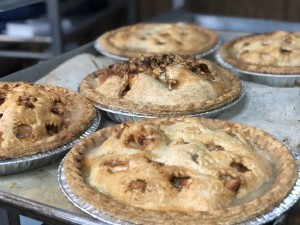 Pies, Breads, Muffins, and more. Pick Your Own & Freshly Potted.